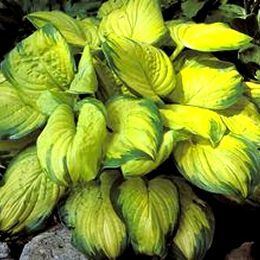 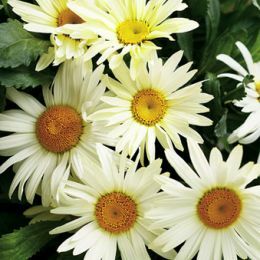 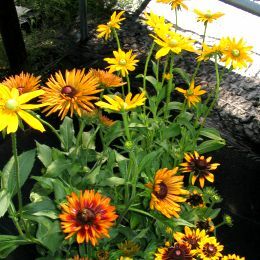 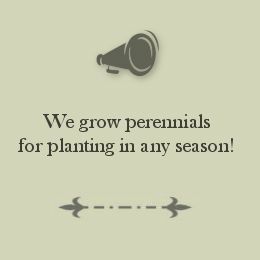 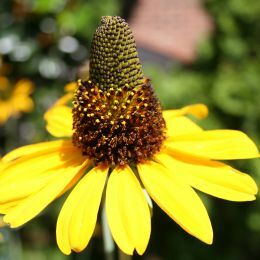 For many years, we've grown a lot of different perennials, and currently offer more than 500 different choices. 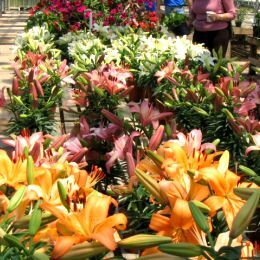 We generally devote 5 to 7 large greenhouses to our display of perennials. 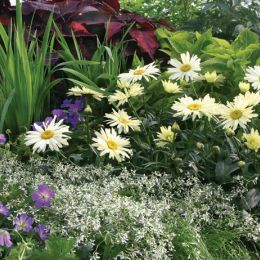 Selection is best beginning in March, because of spring demand, but we try to keep a good supply of perennials on hand year round. 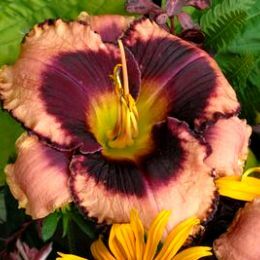 Many of our perennials are patented selections, like Proven Winners, Plants That Work, and Designer Daylilies. 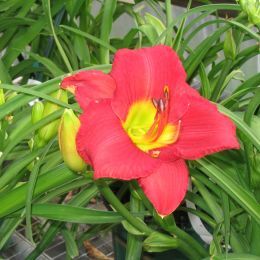 Perennials are located in Greenhouses 3, 5, 6, 12, 13 and E.